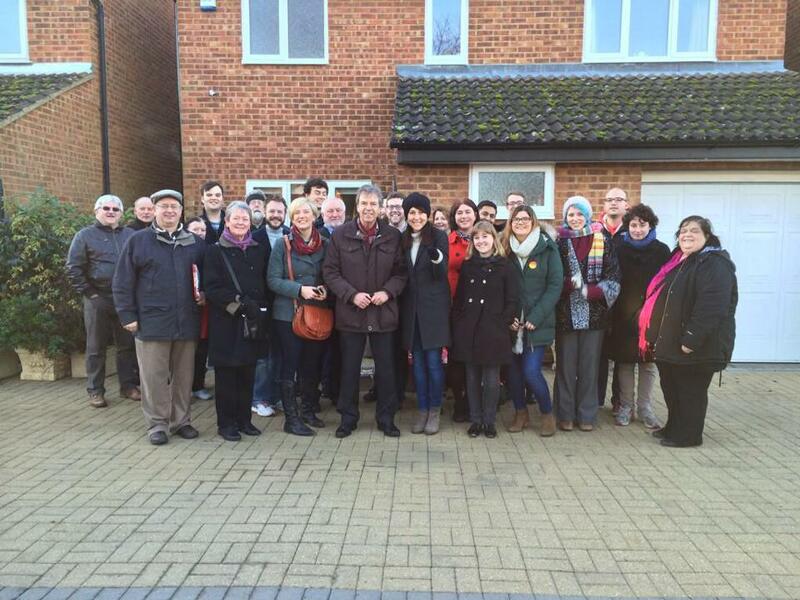 It’s been a really busy couple of months as we prepare for the general election. 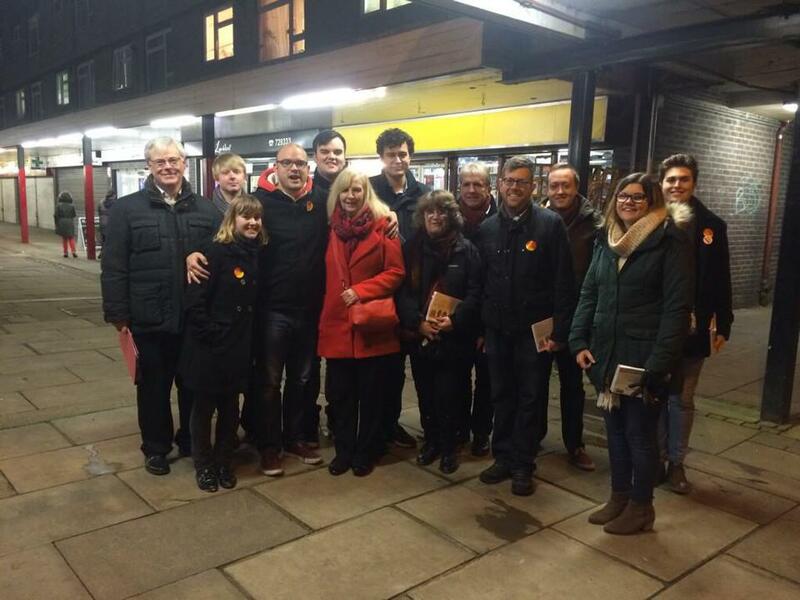 I’m really proud of all the young members who are doing so much campaigning in our target seats. 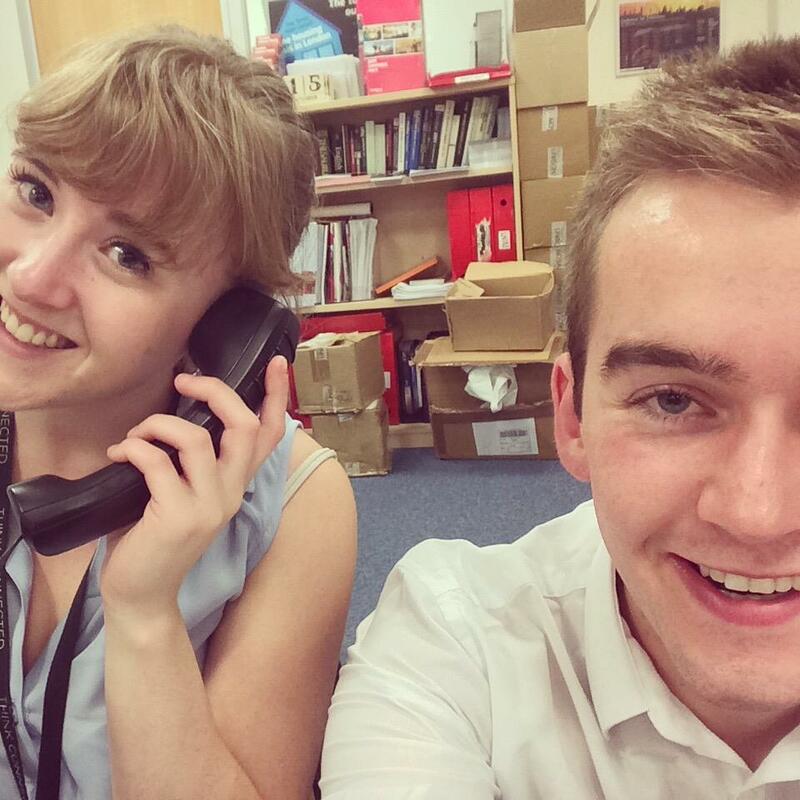 Most recently I’ve been campaigning in Loughborough, Bedford and Stevenage, as well as phone banking with Young Labour groups after work. 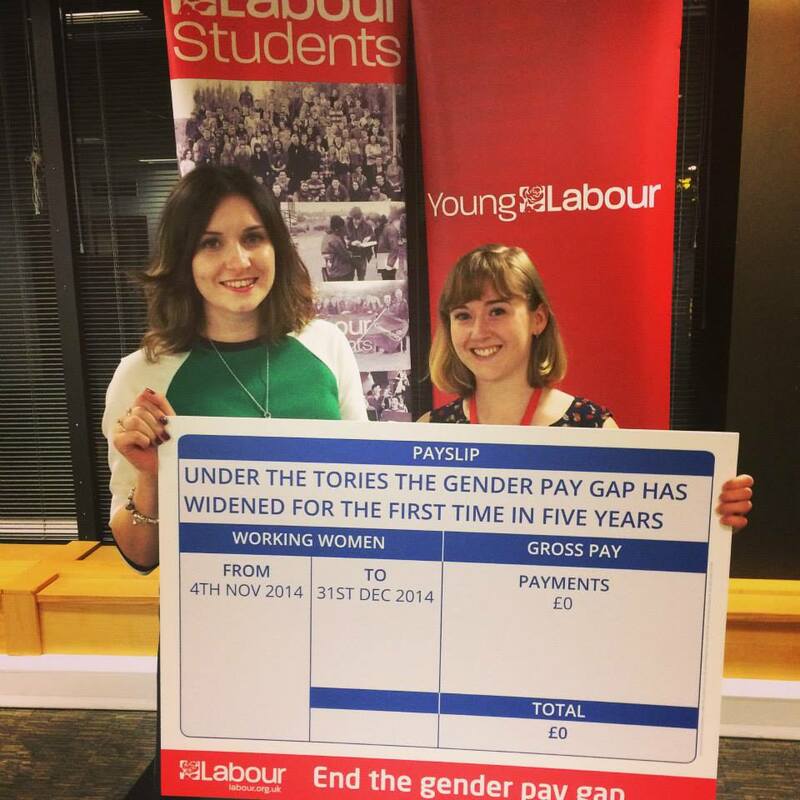 In December I worked with Young Labour’s women’s officer to organise a ‘New Year’s Eve’ party to mark the day on which women effectively stopped getting paid this year (compared to the amount men earn each year). This was to highlight the gender pay gap. It was great to have MPs like Gloria De Piero and Seema Malhotra in attendance, as well as lots of young women. I was really proud to support the launch of the Labour Campaign for Mental Health, which will be a really important voice in the party in raising an issue that is too often overlooked or stigmatised. 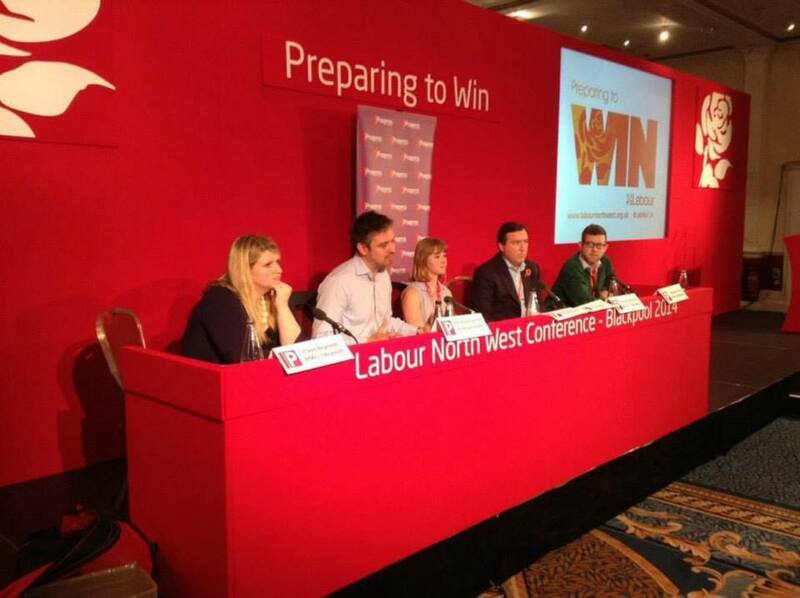 I also attended and spoke at the North West Labour regional conference about what we all need to do to win the general election next year. 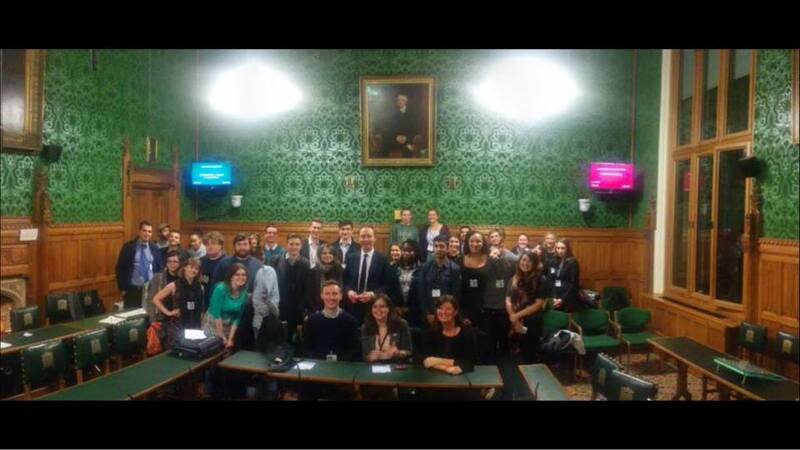 It was great to see so many young people there – particularly from groups like Wirral Young Labour and Liverpool Young Labour. In November I wrote for LabourList about the importance of prioritising early years education to ensure every child gets the best possible start in life and to reduce the attainment gap among the most disadvantaged children. You can read that here. This entry was posted in campaigning, equality, general election, Labour Party, NEC, NEC Reports, Young Labour. Bookmark the permalink.